As we all know, March Madness is the annual NCAA Basketball Championship, single-elimination tournament. A selection committee evaluates over 300 college basketball teams from which they choose 68 teams for men, 64 for women. Teams are divided into four regions and organized into a single-elimination bracket predetermining who plays whom. Basketball fans excitement to the madness by creating their own brackets. This manifests as office pools, bets and wagers, and profit – if you’re lucky! For some, the process of completing their own bracket is a serious method of calculated refinement, requiring analysis of the competitive environment and examination of all the touch points. For others, the process is intimidating with many questions looming in contemplating a course of action: Where should I begin? What teams do I include? Is there a viable tactic to victory? The selection committee uses their own sophisticated measure methods when selecting first-round teams. Then, by process of elimination, the teams are eventually narrowed down to reveal the NCAA Champions. 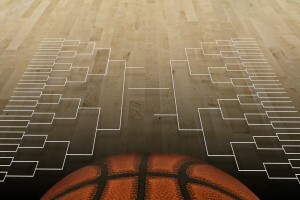 Using research to customize your bracket [e.g., concept development or message refinement] through a similar process of identifying successful components, refining the maneuvers, and evolving until you arrive at the winning team of attributes is a refinement process we call Concept Couture. Concept Couture practically ensures success as the refinement process produces exactly what the target audience desires. We have great success in refining concepts, products, or messages. By implementing a customized research process, the concept or prototype experiences phases of modification, producing the highest quality outcome. 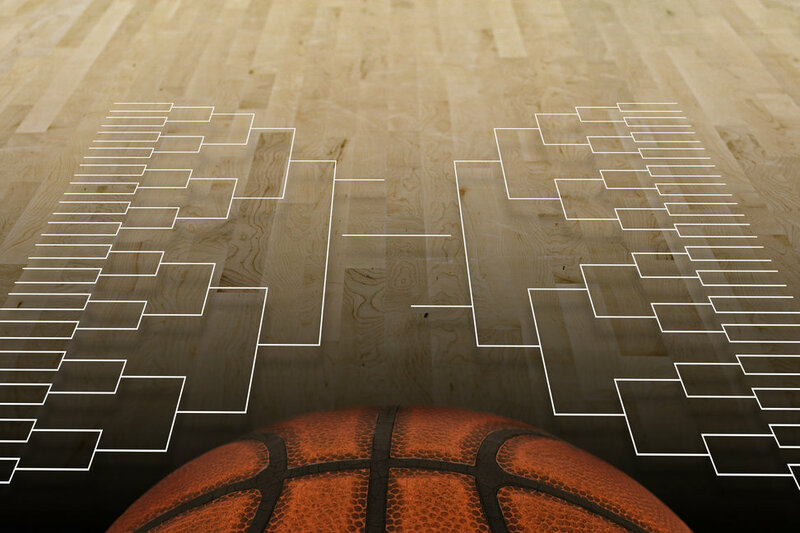 Once you have finalized your bracket, the teams are then put to the test. They go through several refinement rounds; eliminating the weak, moving winners to the next round, and ultimately determining the champion! The Concept Couture research process takes successful elements, fine-tunes them to align with the target audiences unmet needs, desires, or motivated behaviors. Concepts are evaluated and refined until insights reveal the evolved product aligns with both brand essence and audience aspiration. Customized to your project’s needs, Concept Couture can access secondary research/competitive market intelligence, social media research, qualitative, quantitative, mobile in-the-moment, diary bulletin boards, usability assessments, and/or prototype evaluations. Concept Couture provides essential insights to open doors to successful and produces productive dialogue with your audience that yields refinement at its best. A value-add is how this hybrid results in internal team cohesiveness and creates a path to move forward with a sense of ownership to maximize success. To find out more about bracketology, check out Is there a science to bracketology?, HowStuffWorks, Inc. This entry was posted on Tuesday, March 18th, 2014 at 5:55 pm. Both comments and pings are currently closed.